In recent years the traditional film photography and even many of the oldest techniques, i.e. the Daguerretype, have regained a certain media appeal that obviously shortly has generated marketing opportunities and introduction of new products. Thus riding the nostalgia of the old enthusiasts and the curiosity of the new ones who had never seen a film from the real, have first appeared the software filters to simulate the film rendition and, with them, the filters applied in social sharing apps; then the tide of revival has also shifted to the hardware side. What appears to be the guiding thread is the reborn awareness of the value of a printed photograph as a tangible physical element which is no longer relegated to storages or screens: certainly you could argue that anyone can print even today, at home or through service, with printers or in the traditional way but none of these systems marries with the imperative of immediacy, something that Edwin Land had well understood seventy years ago. 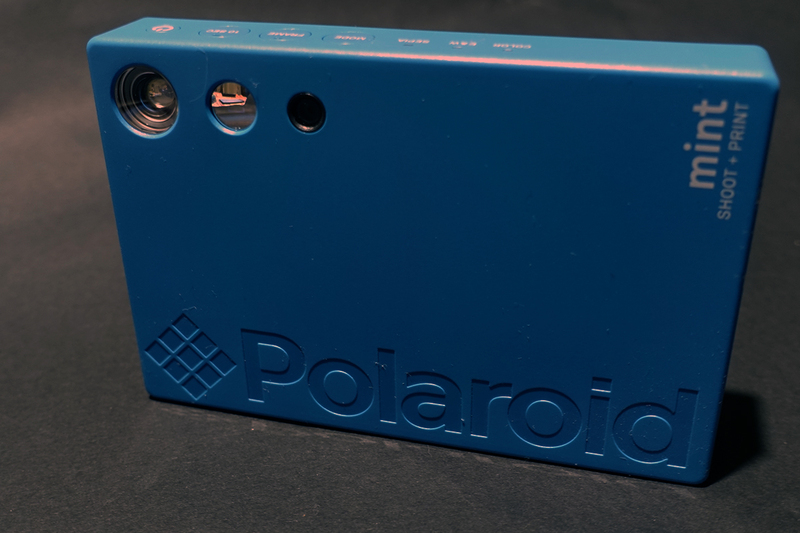 The reference to the founder of Polaroid is not accidental because the replica of the snapshots experience was the first and most widespread example of this new trend. The print-cameras with Zink technology that used the Polaroid logo (to a careful eye, a little different than the original) have attracted those users accustomed to the use of digital equipment but tempted to replicate in some way the mood of an old-style photograph, and also some old fan who, however, well aware of what these products represent, let himself right to go to a moment of nostalgia. Over the years Zink technology has progressed, improving the quality of the microscopic prints and also enlarging its size in some models so that now several brands, including Kodak, propose their product in this sector. Zink devices combine digital technology with the analogue heritage of the instant picture and, albeit with their qualitative limits, are certainly a tool that in the right hands can lead to even valuable results. The interesting thing to note is related to one of the latest models, the Polaroid Mint camera: this small digital camera, based on Zink Technology, has the peculiarity of not having a screen and to print all the photos that are taken, at least as long as the paper lasts: no more screens to choose which images to print, rough framing from a Galilean viewfinder and photos coming out after a few seconds! A jump backwards or forwards? In few years these more and more models have been added to this hybrid analogue-digital crew but, always with the same basic idea to conjugate past and present; Fujifilm, the main actor of instant photography today, launched the Instax SQ10 which is nothing but one of its classic instant camera equipped with a sensor (with very few MP given the small size of the photographs) and a screen from which you can change to taste with the inevitable filters the images just taken and then print them on the classic instant film: a digital processing that then becomes analogue and that, thanks to the fact of losing uniqueness (every image can be printed several times), it becomes a different sharing tool: not onlineanymore but, physical. It’s not a case that on the protective plastic of the Instax film we find the inscription “Tangible Photography”. 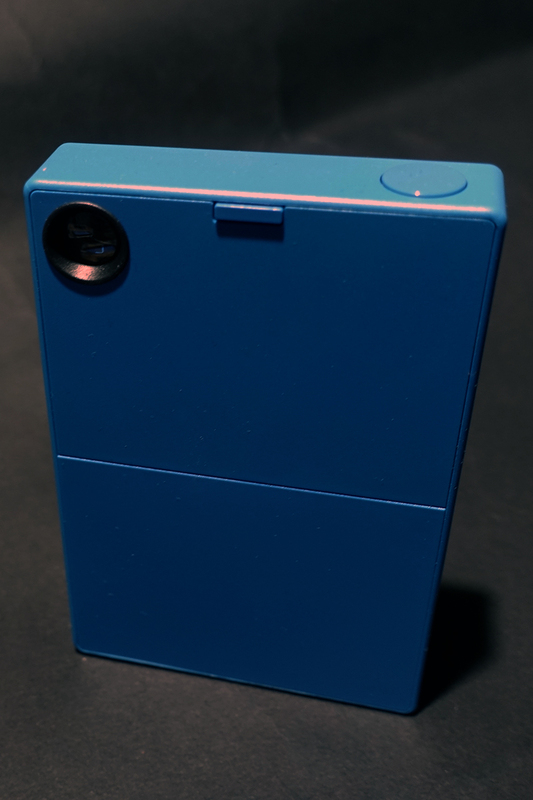 The other manufacturer of chemical instant cameras, impossible/Polaroid Originals, followed the road of hybridization with the smartphone, first with the Impossible I-1 and now with the one Step 2 +: a traditional camera with instant film which also includes Bluethooth connection and dedicated app on smartphone that allows you to use features not available in the standard use of the camera. Then there is another category of analog-digital hybrids, again proposed by Fujifilm: Instax Share printers, which earned a good sales success. Here the medium that takes the photograph is a smartphone or a digital camera but, through app, it is offered the possibility to print the image, with any modifications and in all the copies you want, on true Instax film. Originally, the Instax SP and the upgraded model SP-2 allowed prints on the Instax Mini film (the true commercial crack by Fujifilm) but, given the good success and requests of users, the company also introduced the SP-3 SQ that uses the largest Instax Square Films. This latter model, perhaps, opens the way to a new form of artistic experimentation thanks to the good quality of the Square films and the possibility of overcoming the chronic deficiencies that Fujifilm introduces in its Instax camera bodies, philosophically always reduced to the bone in terms of functions. The thing that seems interesting, in all this flourishing of new products, is that the user is rediscovering the interest in photography as a printed object and this clearly can only be a good sign for any film photography enthusiast; the fact that a good slice of these analog-digital hybrids, and especially those that give the best results, lead to have as a final result a chemical photograph can only please us!